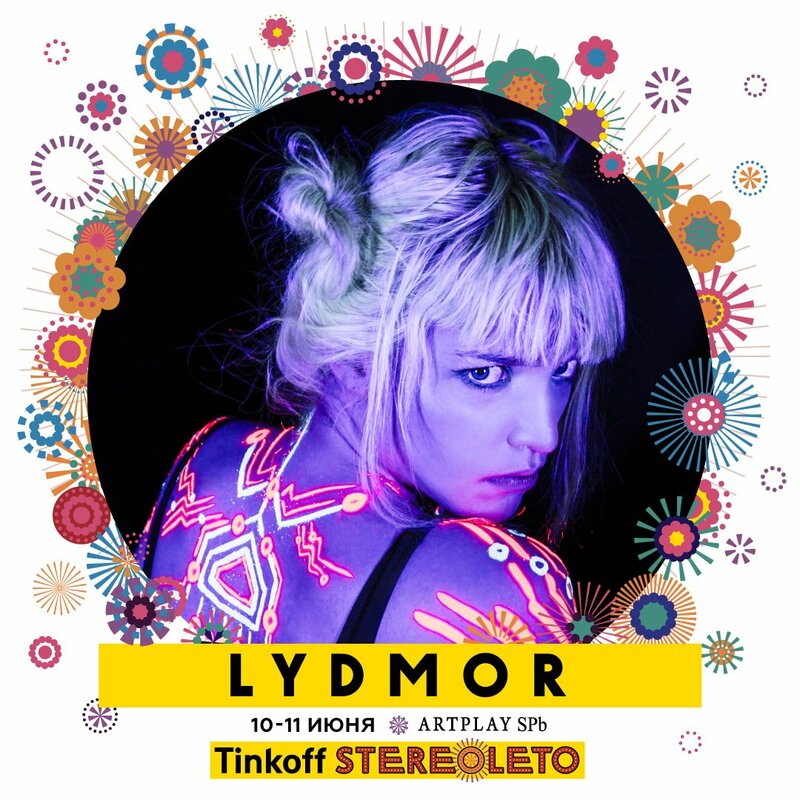 It is quite a rarity for 2018, when the imaginative creator of music Lydmor plays at Stereoleto, the oldest independent international annual summer festival of contemporary and alternative music in Russia. The artist has cut down on her concert appearances quite drastically this year, using most of her time to prepare her new album I told you I’d Tell Them Our Story, planned for release in September. The concert takes place during Stereonight on 10 June. Lydmor has gained a lot of attention, since her debut in 2012, A Pile of Empty Tapes. The follow up Y came out three years later. Now she is almost ready to present her latest musical offering, and the interest is only growing, driven by her catchy electronically charged music and spectacular performances. As mentioned, the basis of Lydmor’s musical universe is an electronic soundscape. But she is a multifaceted artist and commands a register of emotions ranging from the enticingly quiet to the moodiest darkness. Her texts and live performances are signified by personal commitment, which also extends to messages on gender politics. 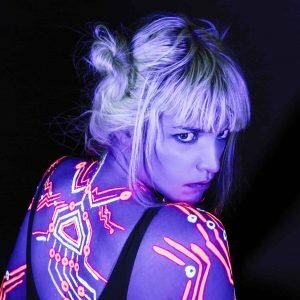 Lydmor’s artistic activities is informed by her desire to explore unexpected ways to perform her music. One of the most noteworthy creative efforts has been a string of concerts in the confines of the private homes of several of her fans. 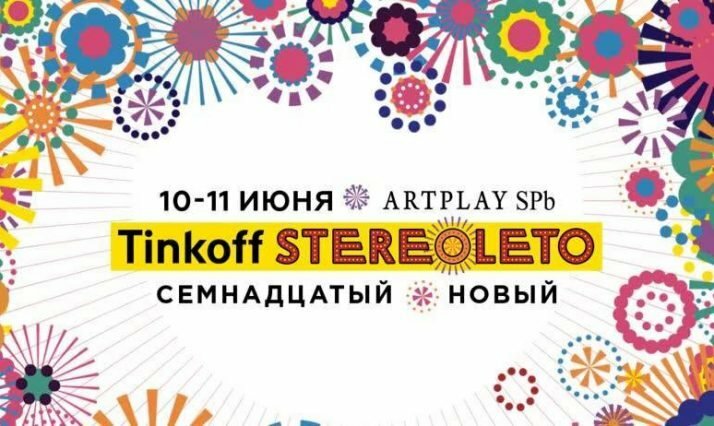 Stereoleto brings young music from across the world to St. Petersburg. The festival has achieved a solid international reputation, and has been nominated for many local awards, winning several. In 2018 the festival moved to a new venue, the brand new artistic space ART PLAY. During its 16 year long existence, Stereoleto has presented names such as: Sigur Ros, Nick Cave & The Bad Seeds, Massive Attack, La Roux, Regina Spektor, U.N.K.L.E., Royksopp and Buena Vista Social Club, just to mention some of the big names.